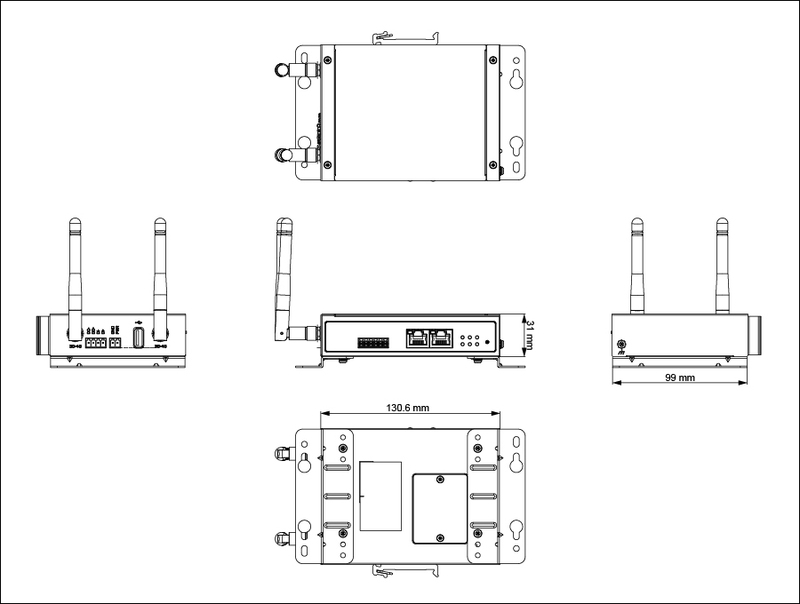 The EW50 is an intelligent industrial grade gateway designed for critical infrastructure and industrial applications. It provides reliable and secure remote connectivity designed for harsh environments, giving operations and IT real-time awareness with remote monitoring. 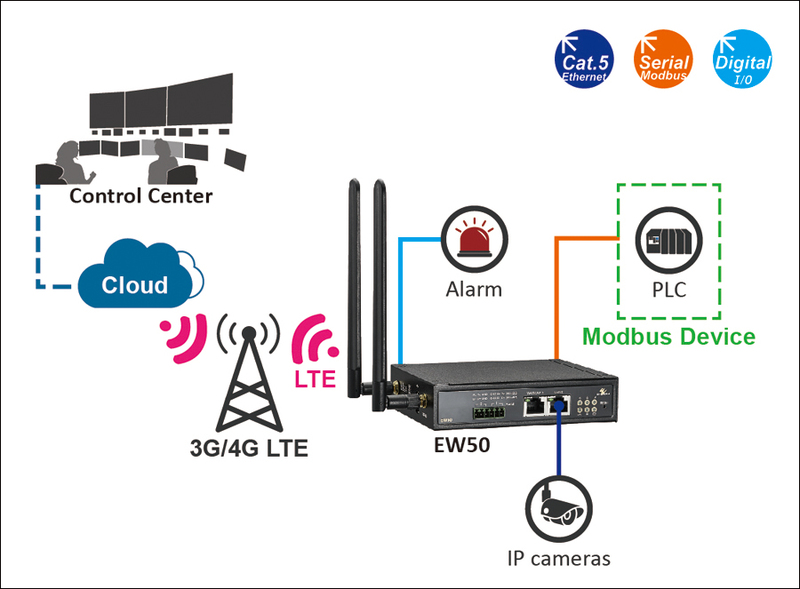 Moreover, it delivers best-in-class multi-path connectivity with Wireless, Ethernet, serial, and digital I/O to satisfy most applications. Global LTE options make it easy to get connected.